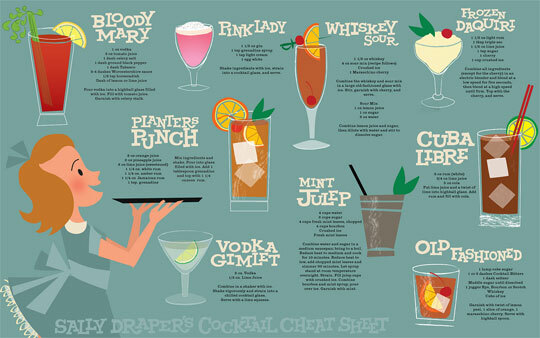 From Don Draper’s old fashioneds to Roger Sterling’s smuggled-in Stoli, cocktails have played a major role on AMC’s “Mad Men.” But was it really that great an era to drink? 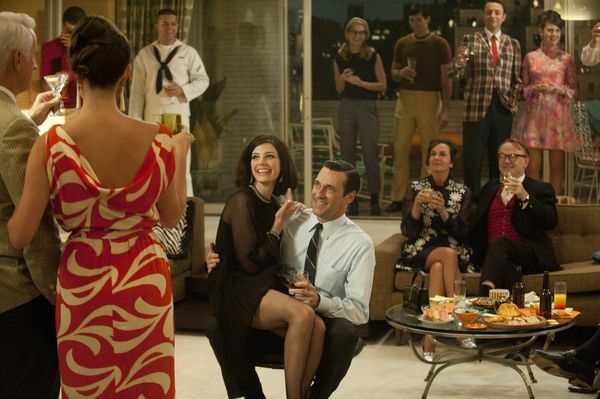 Although the show celebrates classic cocktails, it is set in the ’60s, when mixed drinks were sliding into a sugary slump, says drinks historian David Wondrich. 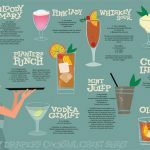 There’s been a revival of well-made drinks and the ingredients to create them, and bartending has become so scientific it’s known as mixology. Back then, producers were trying to sell spirits with new, zippy approaches that leaned heavily on brand advertising.